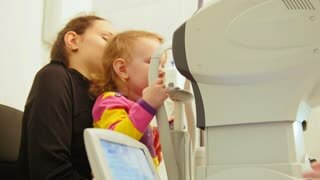 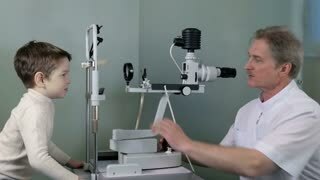 Search Results for "eye check"
Female optometrist completes patient eye check up, patient blurry point-of-view with eyes re-focussing on the doctor. 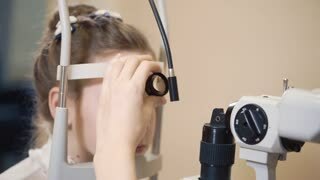 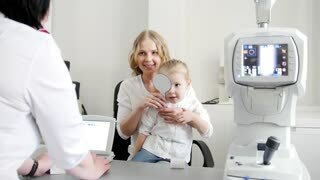 Eye test equipment for checking eyes vision. 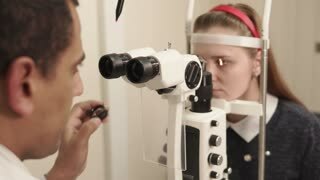 Eye glasses used in eye vision clinics during examinations. 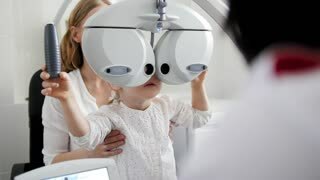 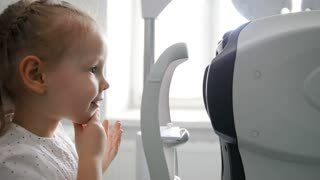 ophthalmologist check the eye of the patient on this machine to check vision.